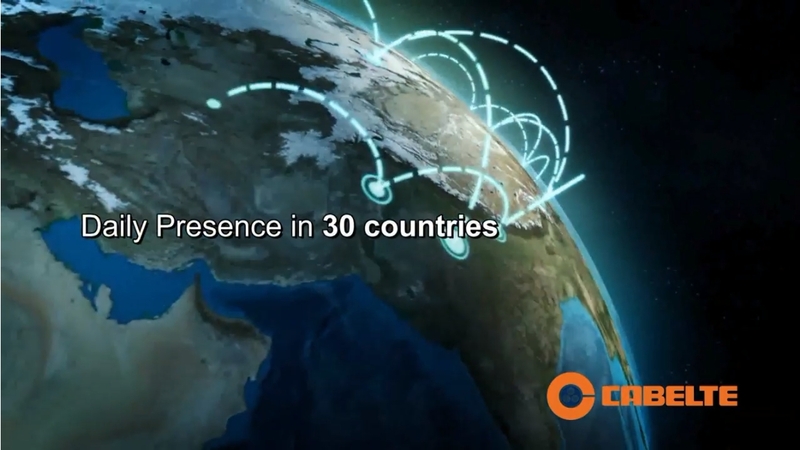 Discover the new features online with a view to optimizing the interaction / communication with our customers. 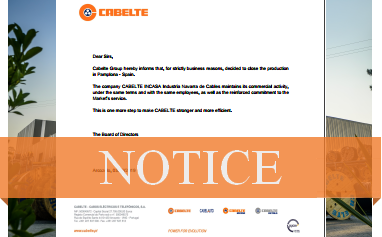 Cabelte Group hereby informs that, for strictly business reasons, decided to close the production in Pamplona - Spain. 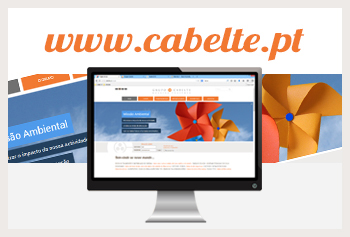 A merger process of the companies CABELAUTO – Cabos para Automóveis, S.A and CABELTE METALS – Transformação de Metais, S.A.
Cabelte has successfully passed type testing on a 220 kV cable system, according to lEC 62067. 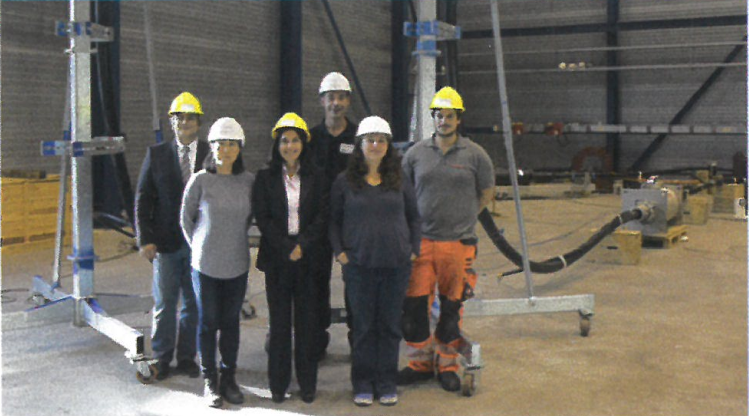 The tests were performed at KEMA Laboratories in Arnhem. The test loop included two outdoor terminations, two GlS/transformer pluggable terminations and onejoint from Pfisterer. 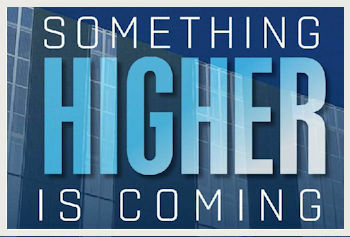 According to Cabelte, this success brings them one step closer to meeting today's high-voltage business area standards. 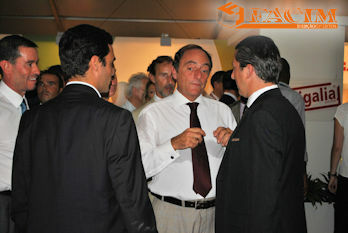 FACIM - Maputo International Fair is an annual multi-sector fair, which is the largest trade event with an international dimension in Mozambique. 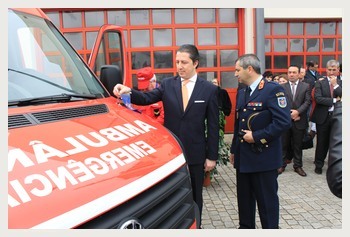 Under the social responsibility policy, Cabelte participated and was godfather of the new ambulance for the Fire Brigade of the Aguda. 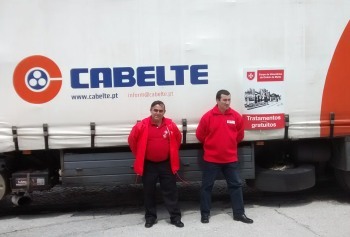 The Car was delivered in the celebration of the 90th anniversary of that humanitarian association. 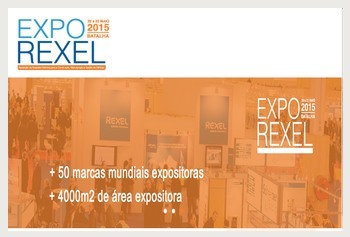 Cabelte is present in EXPOREXEL 2015 that will take place from 20 to 22 May 2015 in the Expo Salão Batalha-Portugal.